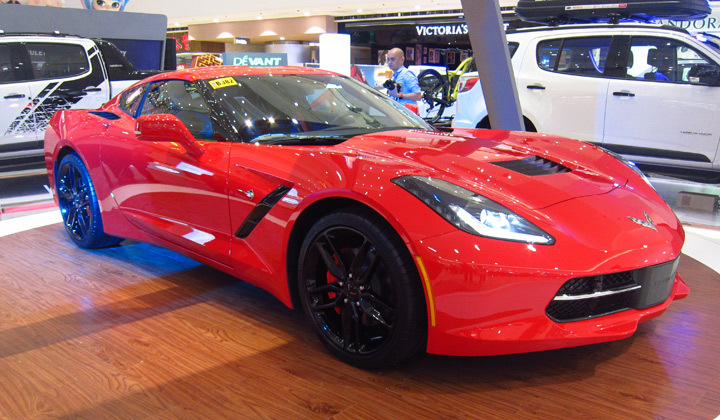 Chevrolet has finished restoring one of the eight Corvettes that fell into a sinkhole at the National Corvette Museum in February this year, and has now put the car on display at the ongoing 2014 Specialty Equipment Market Association (SEMA) Show in Las Vegas, Nevada. 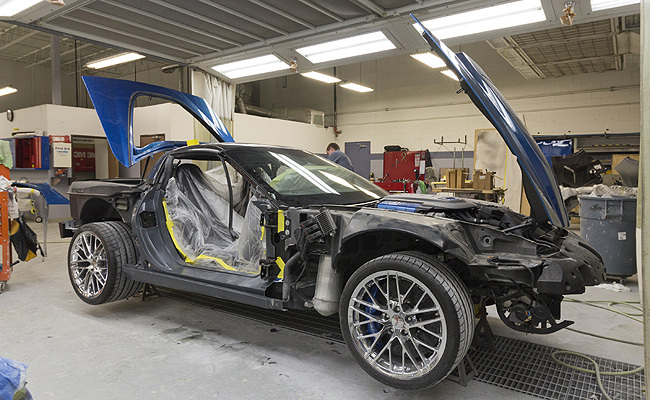 The car is a 2009 Corvette ZR1 prototype, and is one of just three damaged Corvettes General Motors has promised to restore back to their original condition. 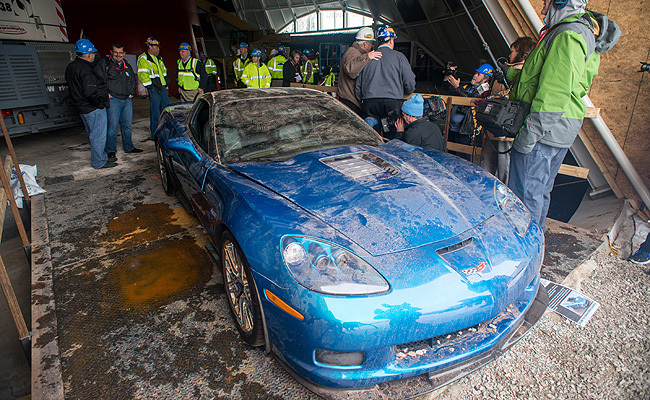 "After that unprecedented event, the ZR1 was the first car to be lifted out of the sinkhole," said General Motors’ US vice president for performance vehicles and motorsports, Jim Campbell. "It was great to recover it, bring it back to Chevrolet, and begin the restoration of this significant Corvette." * Cracked oil lines to the supercharged LS9 engine’s dry-sump oiling system. 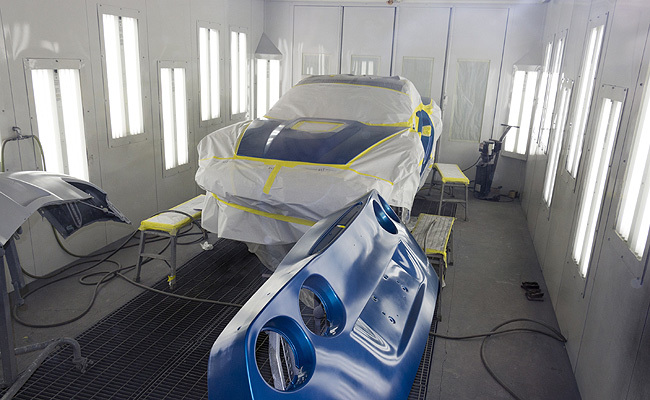 After the ZR1's stint at the SEMA Show, the car will go back to the National Corvette Museum in Bowling Green, Kentucky. Two other Corvettes--a 1992-model one-millionth unit and a 1962 model--will be restored next year, while the other five "will remain in their as-recovered state to preserve their historical significance," and become part of a future display at the museum.